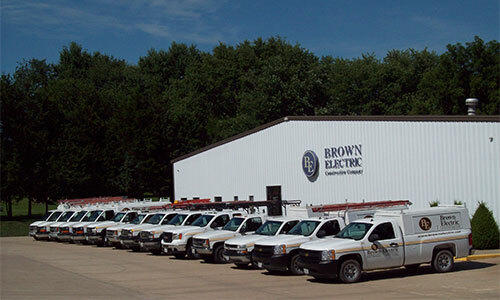 Since 1929, Brown Electric Construction Company has been providing customers with the same high-quality work demanded by company founder, Arthur W. Brown. From our office personnel to our electricians, estimators, project managers, and administrators, you will find highly skilled individuals committed to excellence and integrity. 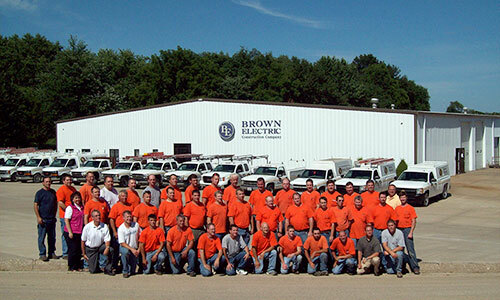 When you choose Brown Electric, you'll receive expert service from a company with years of experience. We're always up-to-date on the latest codes, installation methods, and safety equipment so we can provide the best electrical service for your money. Our company is fully licensed, bonded, and insured and has the industry expertise you can rely on. We offer electrical services for industrial, food & beverage, healthcare, government, commercial, and educational settings. Our knowledgeable electricians can handle any type of electrical work such as wiring installations and upgrades, surge protection, service panels, data wiring, electrical troubleshooting, design-build services, and much more. Whether you're in need of business upgrades, or it's new construction, our electricians can handle the job, large or small.